We are pleased to announce that submissions for the 2018 Dota 2 Short Film Contest are now open. 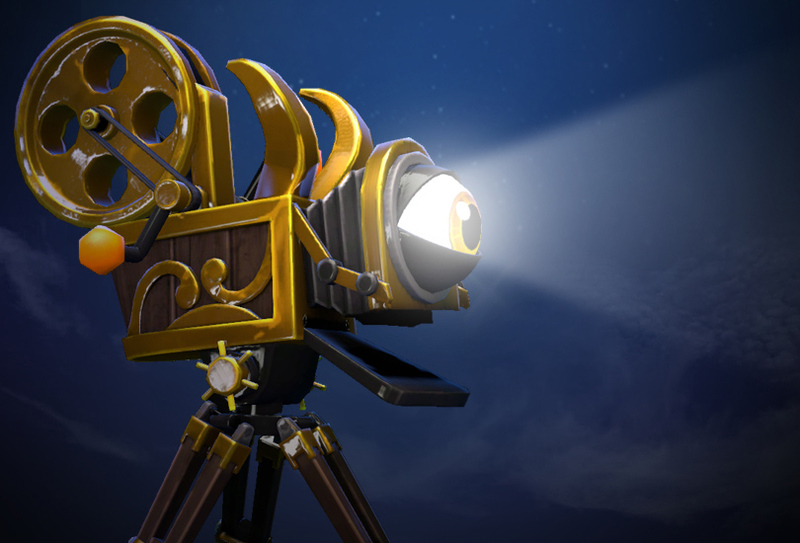 Filmmakers have until the morning of August 7, 2018 to submit their short film creations of 90 seconds or less to the Dota 2 Steam Workshop to be eligible for consideration. As always, we invite all fans to visit the Workshop to participate in the voting and discussion process to help us select the best entries to be showcased as part of The International 2018 broadcast. Upon review of the Workshop ratings and discussions, Valve will nominate the top entries to be featured in The International 2018 Battle Pass for a final voting process by the community to determine the winners. Like last year, each finalist that places in the top ten will be guaranteed to win $500, and the top three selections will be awarded prizes of $25,000, $10,000, and $5,000 in recognition of their contributions to the Dota community. More information and guidelines on the submission process can be found on the Dota 2 Short Film Contest site. Be sure to check in on the Workshop page regularly to help review the submissions you would like to see showcased at The International 2018.